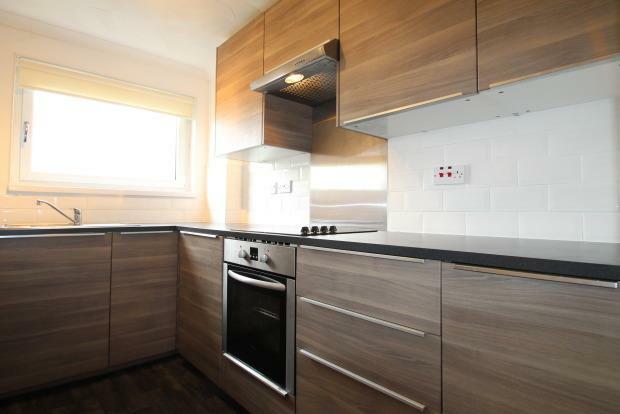 2 Bedroom Flat To Rent in Hamilton for £395 per Calendar Month. The property offers a brilliant standard of accommodation throughout comprising; secure door entry to a communal stairway, hallway with storage off, lounge with access to balcony, new kitchen, new bathroom with shower over bath, and two good sized double bedrooms. Features include electric storage heating, double glazing, kitchen, bathroom and decor throughout.